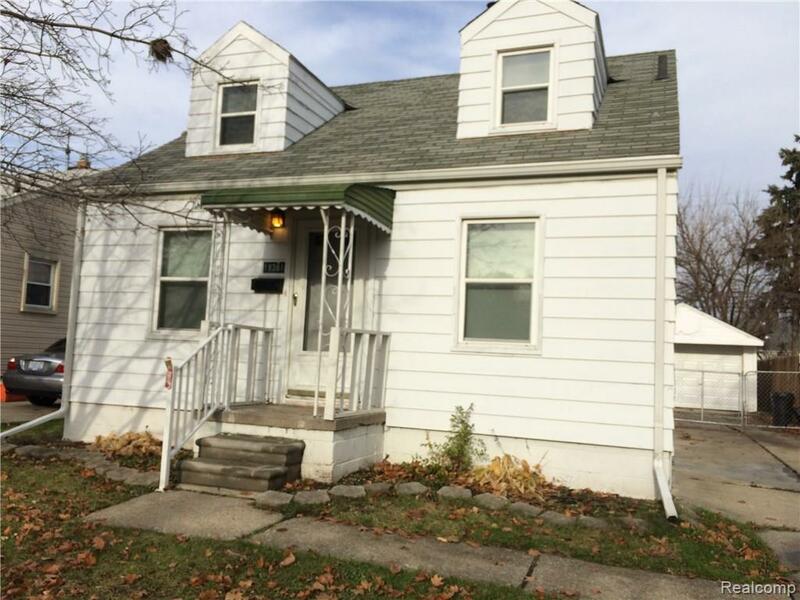 Great Harper Woods 3 bedroom bungalow. Large living room, formal dining room, nice kitchen and 3 spacious bedrooms. New carpet throughout. Partially finished lower level with rec room and half bath. New furnace and hot water tank. 1 car detached garage. Fenced yard. Tenant occupied. 24 hr notice to show.